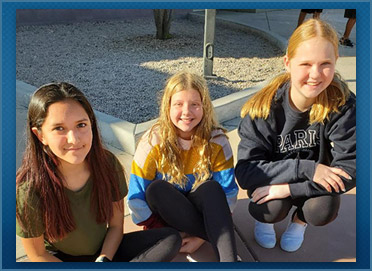 Governing board members of the Fountain Hills Unified School District work hard to maintain high levels of excellence in education. The governing board sets all district policies and has final authority over all school district business. Visit these pages to meet our board members, get information about public meetings, and view district policies.